Early in March, the Vunetrix team ventured down to San Antonio for Convergint’s Nation event. If you haven’t been, it’s definitely something to experience. 100’s of team members come together for a week of education, connection, and celebration. There’s an air of competition amongst the colleagues including the coveted Gopher Award and the time-honored tradition and presentation of the Green Masters Jacket to top performers. Underneath it all is a true spirit of camaraderie and collaboration. Hands down, the reason Convergint has adopted the Vunetrix solution is because it aligns with their mission, vision, and values. There can be no doubt, Convergint is in the service business. It just so happens they are in the building solution industry. The mission of the company, to make a daily difference, can be seen in the actions of every team member. This culture of doing the right thing empowers their colleagues to act in the best interest of the customer every time. Not only does this build a legacy of trust, it’s the basis for the continuation of a successful business. That’s why we were so thrilled to share how Vunetrix can help Convergint. Vunetrix is all about proving the system that has been put in place to protect is performing as expected. The service teams want to know when there’s a problem, BEFORE the customer calls them upset. We just spend X amount of dollars with your company for a security system that didn’t work! Why? Vunetrix was purpose-built to solve the Monday Morning Blues experienced by ALL Integrators. Our software tool monitors the status and performance of each device and service inside a security network and detects and reports issues in near real-time. Every 30-60 seconds a probe checks for performance anomalies and status changes and sends an email when there’s a problem detected. Vunetrix provides alerts, often before the customer even knows there’s a problem, making the Integrator the HERO. You can now detect and solve problems before a security event occurs and before your customers’ environments become compromised. So, why do some companies like Convergint succeed where others fail? It’s definitely not the products, as most Integrators, global or not, have access to the same enterprise security solutions. We believe, it’s the people, and it begins at the top. There are leaders and there are those that lead. At Convergint, they have both. It’s these same leaders who think, act, and communicate from a defined purpose from which the entire company follows. Each individual knows why they do what they do. And they ALL believe in making a difference. 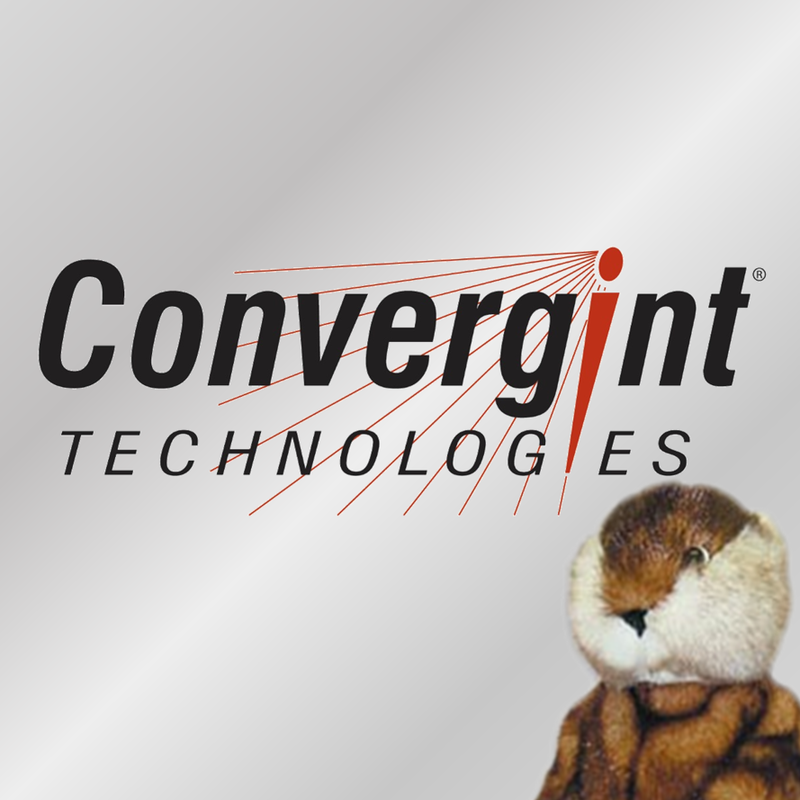 There’s definitely something special about Convergint. Hey, who says Elephants can’t dance? At Vunetrix, we want to be around people and do business with Integrators who believe in what we believe. We want to align ourselves with the partners who see value in what we do. Frankly, it just makes good business sense. We believe in helping our Integration partners provide the best possible customer service. We believe it’s irresponsible to install an expensive security system for a customer and the choose not to monitor its performance. We believe it’s incredibly important to keep a watchful eye on ALL IP devices and services inside a security network. We believe in doing the right thing, for every customer, every time. If you’re the kind of company that likes to be proactive and provide the best customer service possible, boy do we have a tool for you. Give the team at Vunetrix a call today. We’ll walk you through our solution and show you how you can develop trust with your customers and become their “Best Service Provider”ever! Contact Vunetrix Now!